Does a REIT Qualify for a 1031 Exchange? Since 1997, we’ve helped 1031 exchangors find alternative investments for their exchange. A vast array of real property can be exchanged under Internal Revenue Code §1031 as qualifying “like-kind” property. Any real property held for productive use in a trade or business or for investment can be considered “like-kind” property. Many investors are attracted to the diversification made possible by REITs so many wonder if such an attractive investment qualifies for a 1031 exchange. The bad news: REITs do not qualify as suitable replacement property for a 1031 exchange. The good news: there are pooled real estate investment portfolios that do qualify for a 1031 exchange. A real estate investment trust, commonly referred to by the acronym ‘REIT,’ is an entity where many taxpayers pool their resources by purchasing shares in a REIT that will own commercial property. Often considered a “mutual fund of real estate”, the REIT acquires, owns and manages the commercial property for the benefit or the REIT shareholders. The individual shares owned by the investors in the REIT are considered personal property, not real property, and in general will not qualify for tax deferral under IRC § 1031. The reason is that for a property to be considered “like-kind,” real property must be exchange for real property. In the case of a REIT, the investor is investing in a trust that holds real estate – not the real estate itself. However, in 2004, the IRS made one exception to this rule and approved a similar type of trust that would now qualify for 1031 exchange. 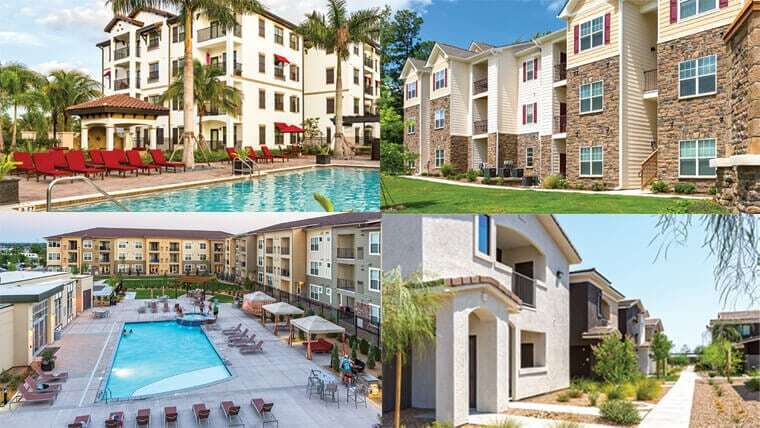 Although the IRS does not allow 1031 exchange money to be invested in a REIT, minimum investments as low as $50k provide exchangors the same benefits of diversification by investing in a diversified selection of TIC properties. In 2004 the IRS approved the Delaware Statutory Trust or “DST” as the only exception to the real property for real property “like-kind” rule. The Delaware Statutory Trust offers similar benefits to the Real Estate Investment Trust. Similar to a REIT, the DST is a trust that owns one or many properties. 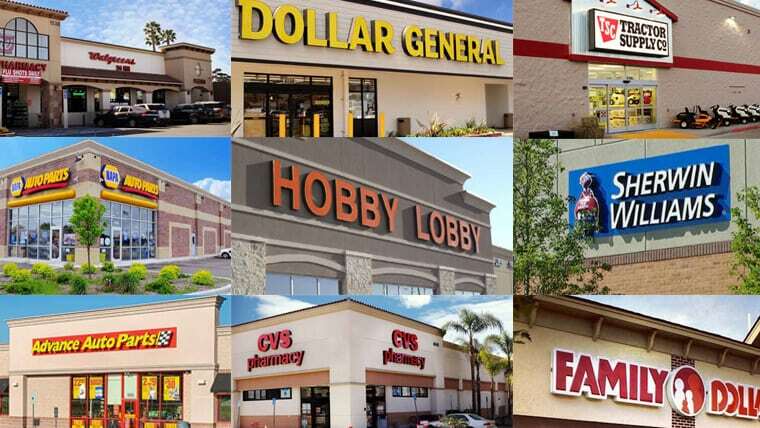 Investors can enjoy the same diversification as can be found in a REIT, with some consisting of 10 to 20 properties. 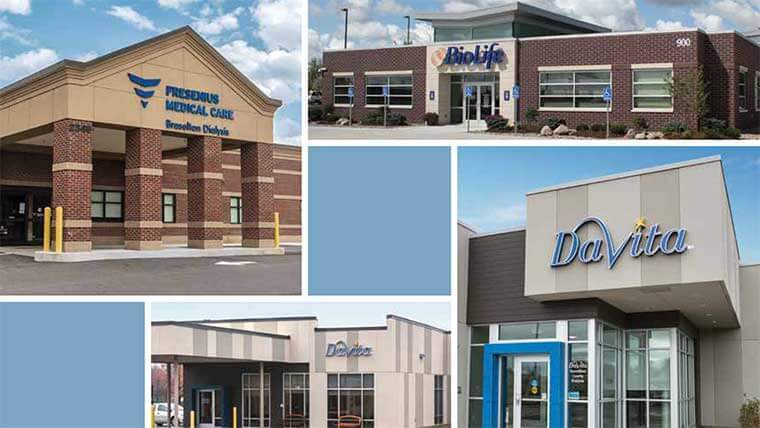 Currently there are DSTs consisting of everything from net lease properties, solar farm land leases, large multi-family developments, storage unit complexes, and many other types. 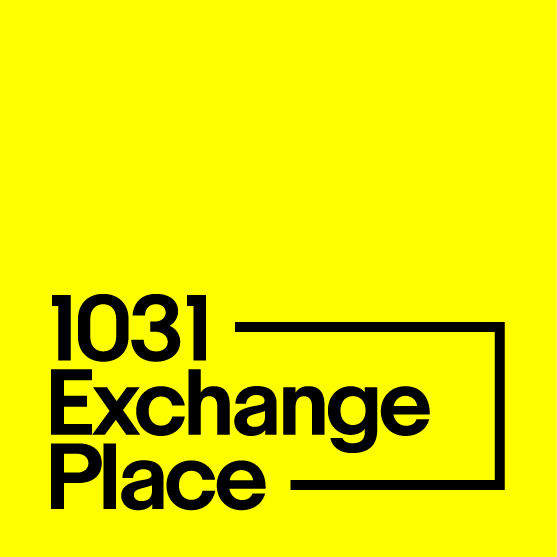 1031 Exchanges Place not only help you better understand the ins and outs of DSTs, whether or not they’re a good fit for your investment objectives, but we can also provide you with a curated selection of the better deals available today. View sample DST offerings below and contact us to learn more about REIT alternatives.